Beeracle on Fleet Street. 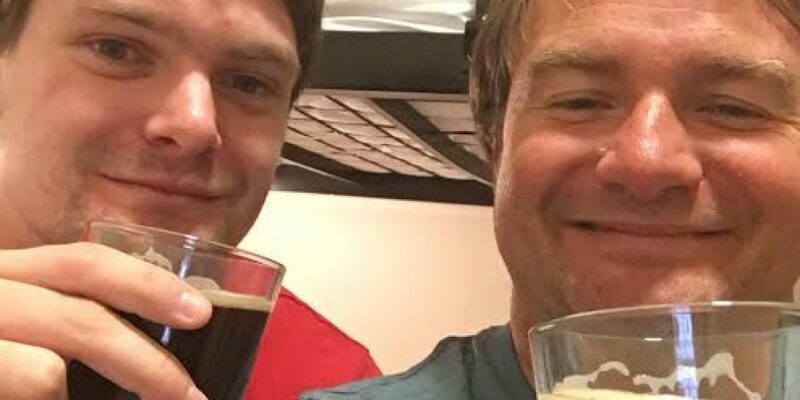 How craft beer saved Christmas (for two people). 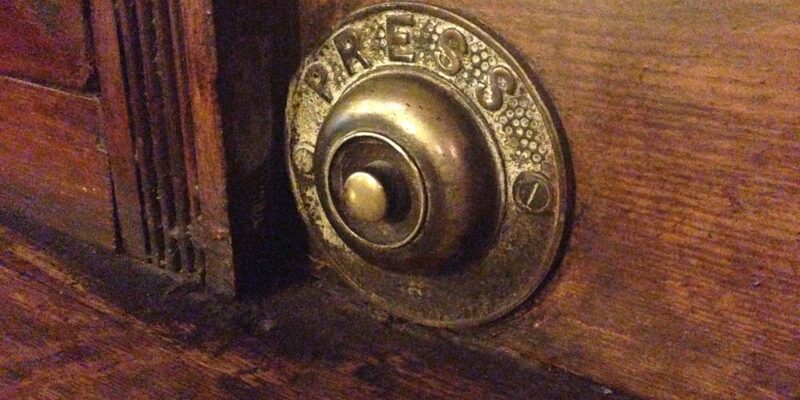 Press for service. When pubs had bells to call the bartender. 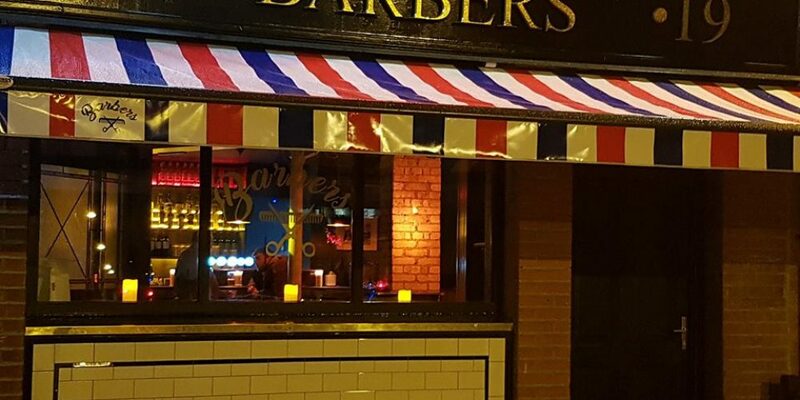 There’s a barber themed pub opening in Dublin. 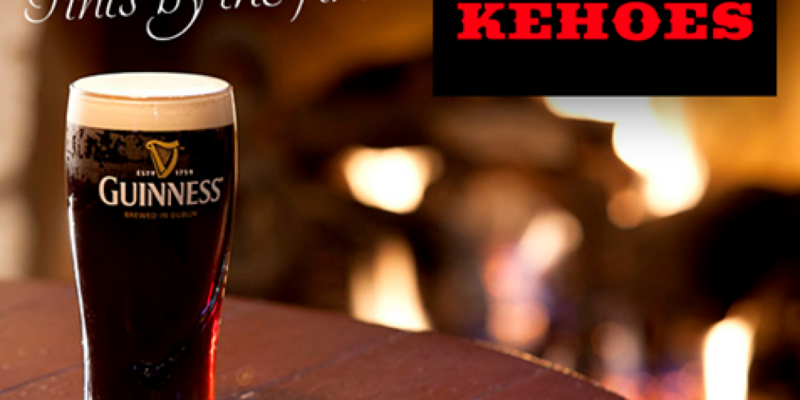 Here’s a handy 12 pubs of Christmas graphic explaining how likely you are to get in. 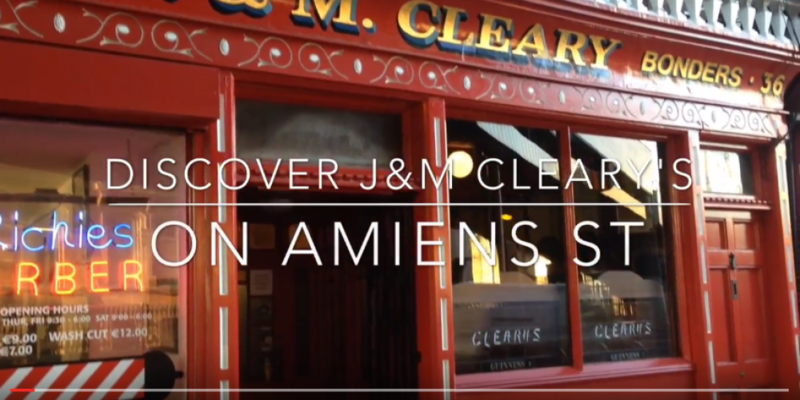 Video: Where did the 12 pubs of Christmas come from? 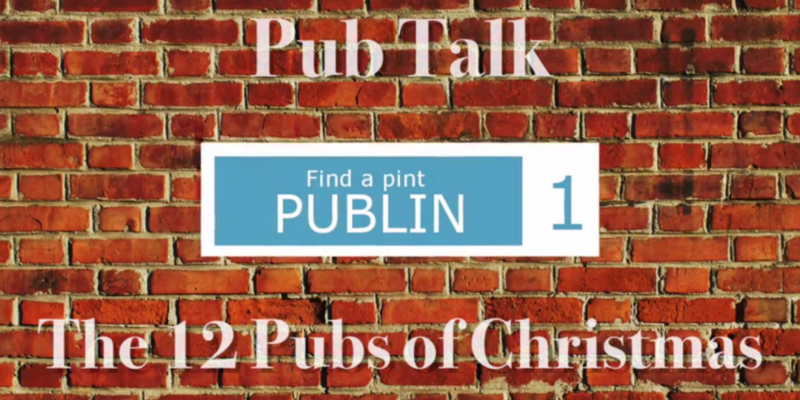 Here’s a quick video we did last year that’s still relevant today regarding where they 12 pubs of Christmas tradition came from and what the general feeling about it is. 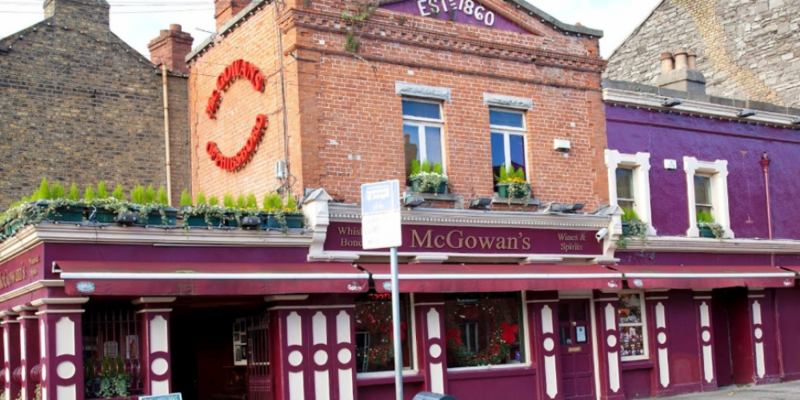 Video: Dublin pubs NOT allowing 12 pubs of Christmas groups. 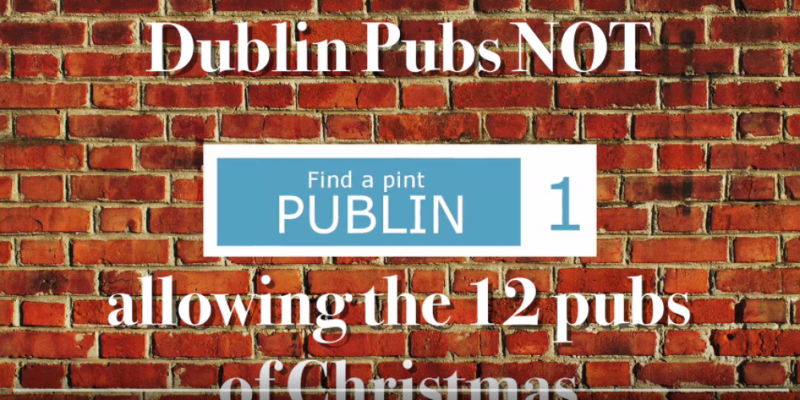 We’ve put together this handy video list of all the pubs not allowing 12 pubs of Christmas groups. For more details and maybe more pubs,see our article on the same topic. Link. 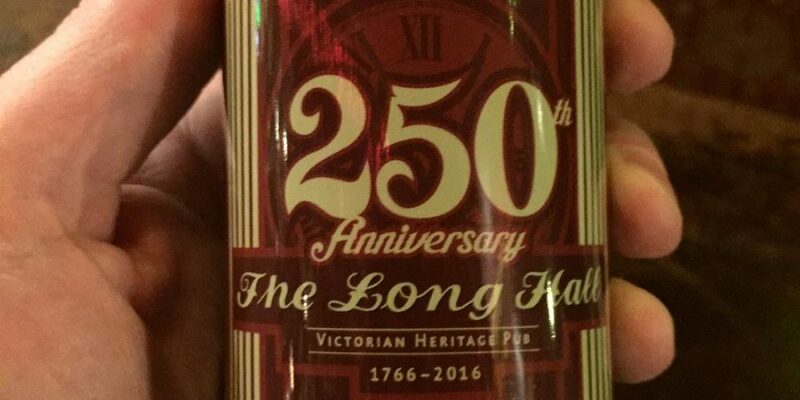 There’s special Long Hall Heineken bottles to celebrate 250 years in the trade. 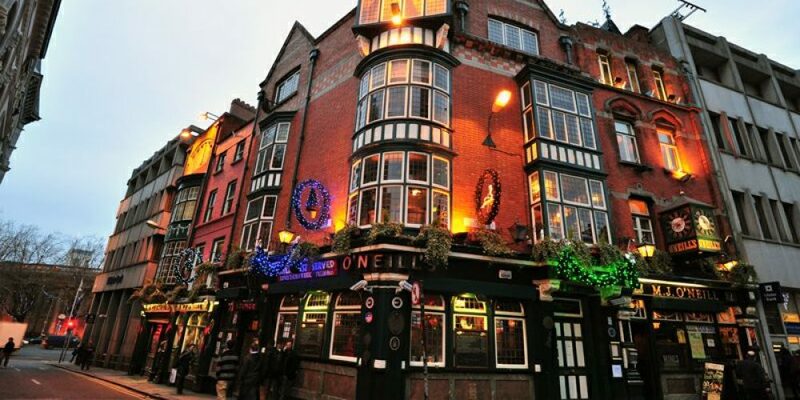 Pubs in Dublin NOT allowing 12 pubs of Christmas groups. 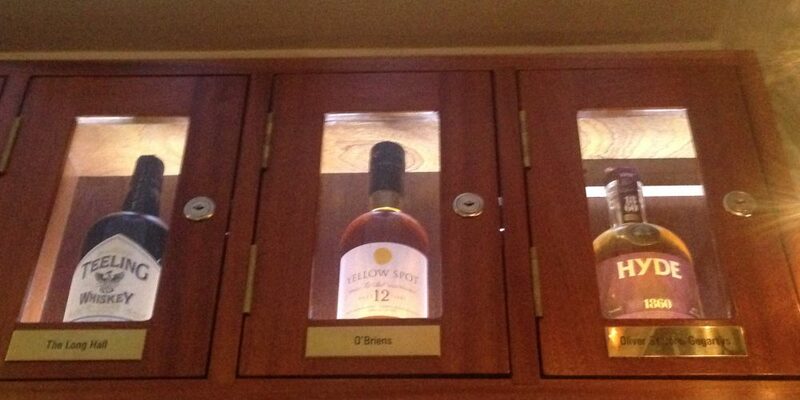 One on the house. 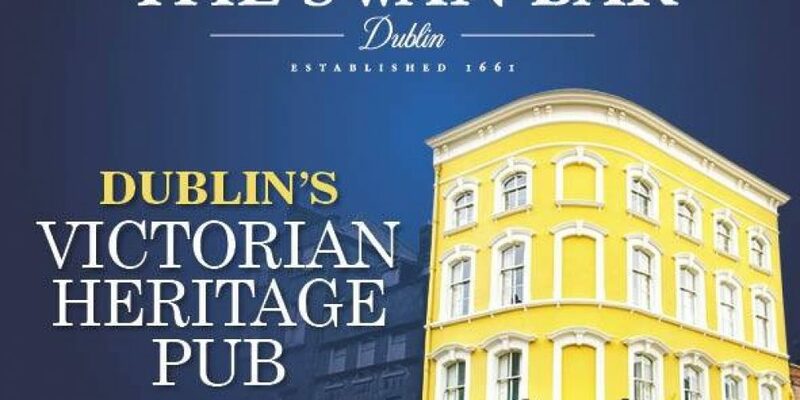 Pubs cooperating to help tourists. 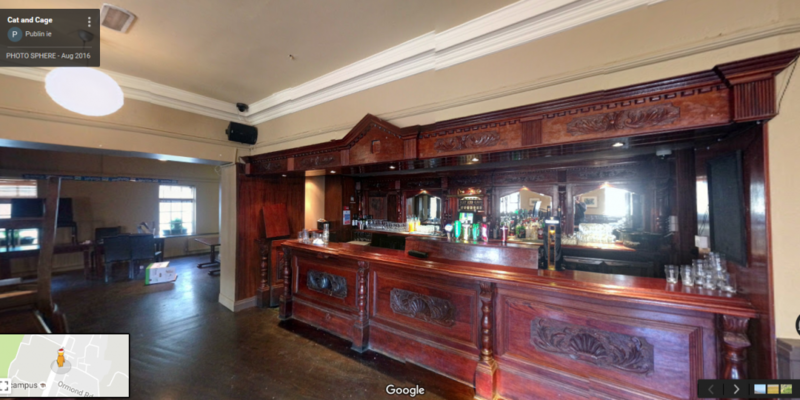 In 360: The Cat and Cage function room.